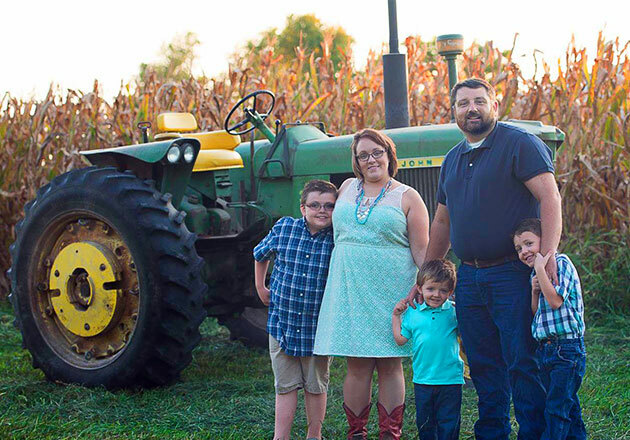 From dollars raised to an essay contest and everything in between, 2015 added up to a big year for the Thank You Farmers Project. Take a look back on all that happened. $360,000 donated—$260,000 from local restaurant contributions and $100,000 from Culver’s Franchising System, Inc (CFSI)—to support the agricultural community through fundraising initiatives such as Scoops of Thanks Day, Share Nights and Wall Decals, as well as CFSI sponsorships of agricultural organizations. 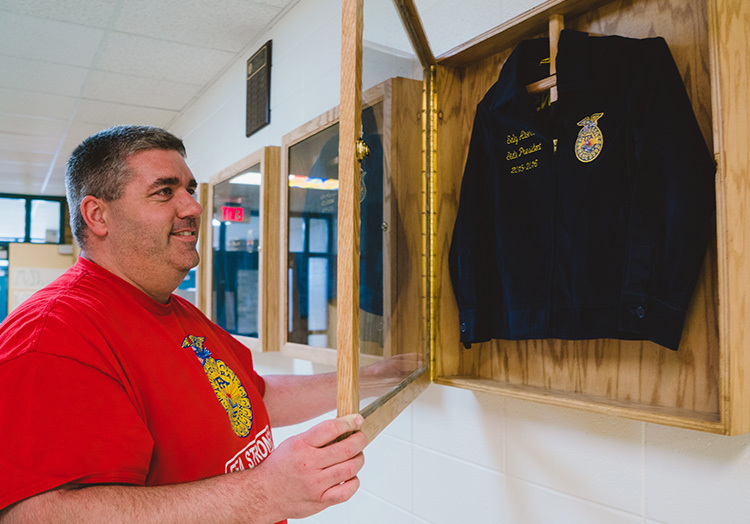 To date, the program has donated over $1,000,000 to the National FFA Organization and Foundation, local FFA chapters and a variety of local agricultural groups. 1,500 farm-inspired coloring pages submitted. The number of children who thanked farmers by entering their artwork for a chance to have it featured in the 2016 Thank You Farmers Project Calendar. Of the coloring sheets shared, we selected 23 for the calendar. Hundreds of animal photos shared. 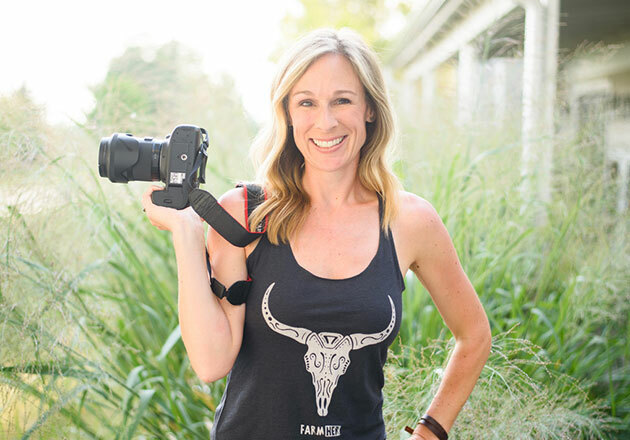 The amount of pictures submitted for a chance to be featured in “Takin’ Care of Livestock,” a parody music video of “Takin’ Care of Business,” that we created with Kansas farmers and YouTube sensations the Peterson Farm Bros.
Thousands of miles travelled. The distance we went to attend the NAAE Convention, WAAE Convention, Wisconsin Farm Tech Days, Wisconsin State FFA Convention and FFA’s event of the year: the National FFA Convention & Expo. The events provided a great opportunity for us to get to know farmers, students and teachers around the country. 35 smiling students (and a few happy tears). The reaction that filled the Mackay Jr/Sr High School auditorium when we dropped by to surprise the winner of the FFA Essay Contest: Hailey Hampton. Hailey’s essay earned her chapter $10,000 to support its trip to the National FFA Convention & Expo in Louisville. 15 states in 12 days. The length of a memorable [road trip] for the Mackay, Idaho, FFA Chapter. The students’ journey to Louisville that Culver’s funded included a variety of agricultural tours, a barn dance and lots (and lots) of singing. 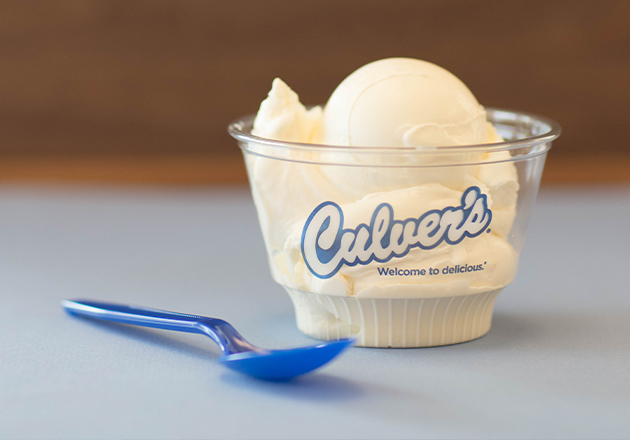 Culver’s even surprised the chapter and paid for its tour bus’s air conditioner repairs. 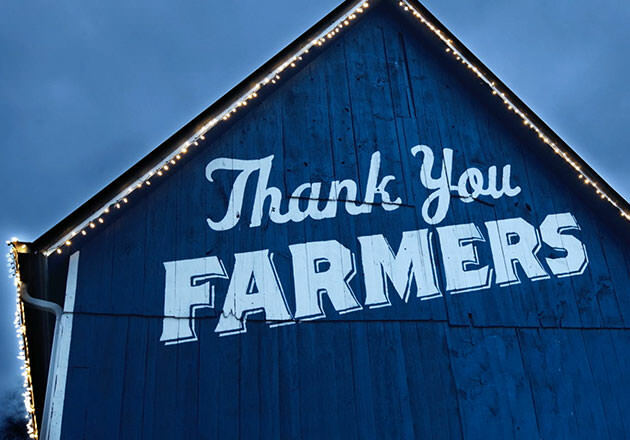 6-acre “thank you” to farmers. The size of the corn maze we grew in Kalamazoo, MI. Two big, blue tributes. The number of blue barns that came to life this year in Mineral Point, WI, and Northfield, MN, bringing our total to five Blue Barns. 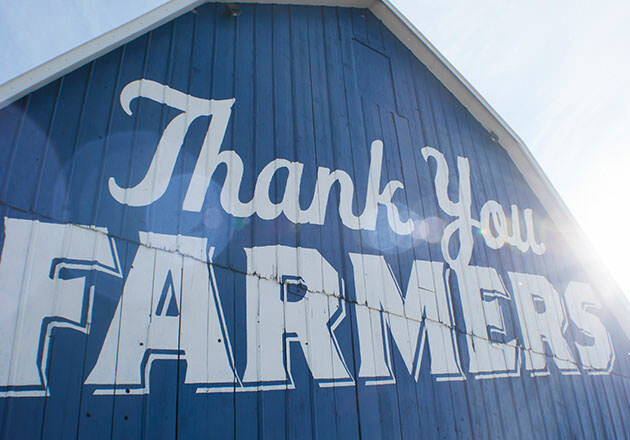 Keep an eye out for more chances to join us in thanking farmers in 2016. Or visit the FFA Foundation and make a donation to support agricultural education.